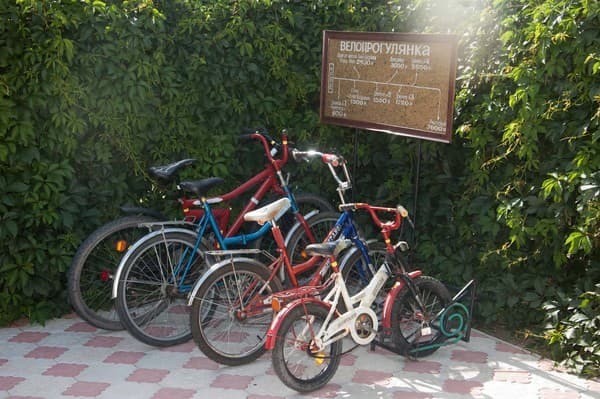 Mini-hotel "Leleka" is located 320 meters from the Black Sea coast in a small village of Horla. 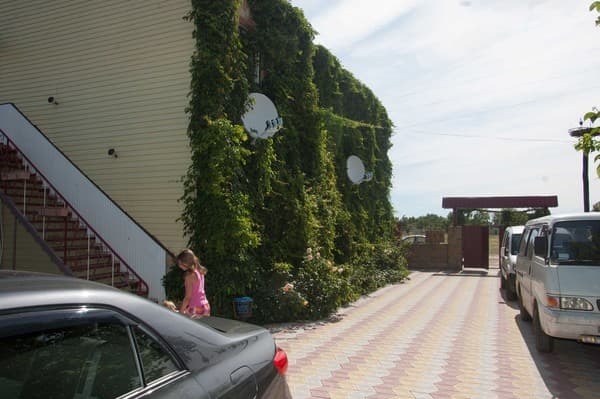 Private hotel "Leleka" is a two-story building, the territory of which is buried in greenery. There are 12 bright rooms, equipped with comfortable furniture, TV, air conditioning and free Wi-Fi. There is a fully equipped kitchen with a full set of dishes and appliances. 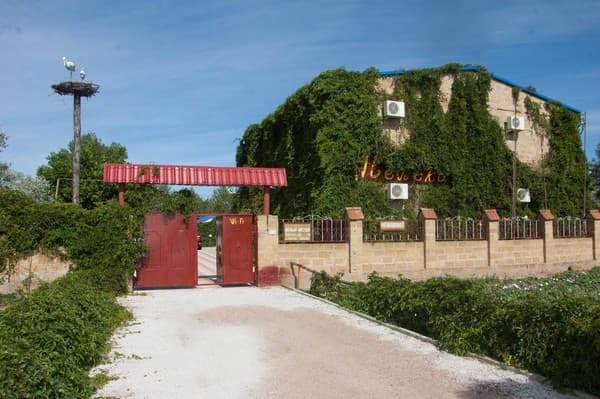 Leleka Mini-Hotel features a terrace with barbecue facilities. There is also a children's playground, an observation deck, gazebos and a café. Description of the room: Spacious room that is equipped in one room with a double bed, in the second - a sofa bed. 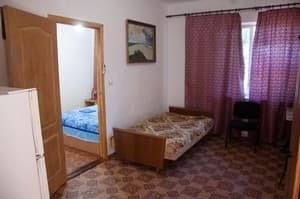 Description of the room: Bright room with all amenities. Ideal for families with children. The room has a double bed and a single bed. 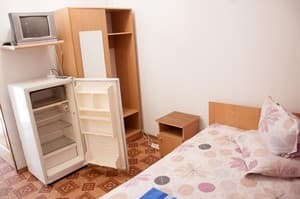 The cost of extra space depends on the season (from 80 to 100 UAH). On the territory of the mini-hotel there is a fully equipped kitchen for self-cooking. 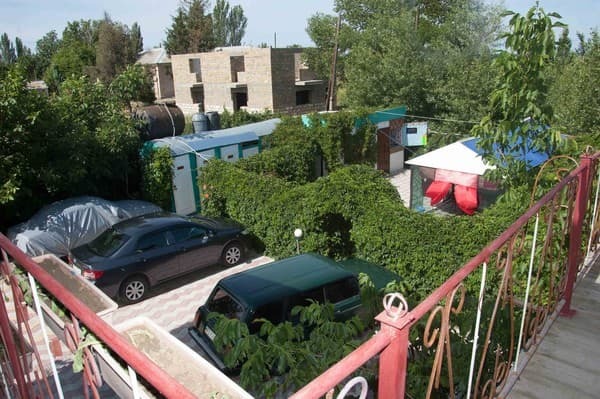 Mini - hotel "Leleka" is located 320 m from the Black Sea coast in a small village of Horla. 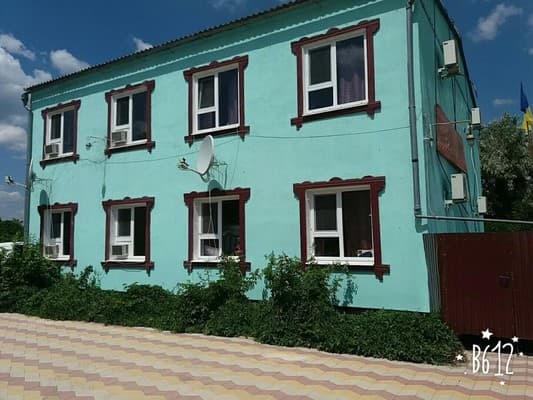 Kalanchak Bus Station is 20 km from the hotel, the distance to the train station of Kherson is 113 km. From the railway station of Kherson to Kalanchak you can get there by a regular bus. From Kalanchak there is a possibility to order a transfer or by taxi.